It is expected that Indian blog scene would be going to hectic from now on as Word Press; the renowned blog platform is coming to India with Word Camp an innovative idea to arrange a get together for bloggers from the country to be held at Adobe campus in Nodia. Word Press organized this press meet in collaboration with Adobe to discuss everything from content criteria to technical nitty-gritties by means of plugins to various methods to popularizing blogs as an effective medium for communication. WordPress use to organize these types of meets in collaboration with Automattic the company behind word press. 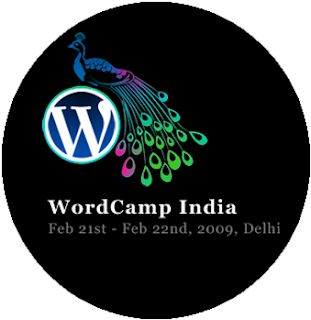 The first-ever Indian Wordcamp is being organized by the Delhi Bloggers’ Bloc at Noida on the 21st and 22nd of February 2009. The meet will be attended by Matt Mullenweg, the founder of WordPress & Automattic along with Om Malik, the bloggerfrom US, DI’s speaker Amit Agarwal (Labnol) and leading IP and Copyright Advocate Pavan Duggal. Hope this meetwould bring better opportunities and scope for bloggers in India.